We all know how that worked out. There was a brief glimmer of hope – a new dawn of optimism, perhaps – when the new broom at the top of the ANC, Cyril Ramaphosa, promised he would crack down on corruption after the “nine wasted years” of the Jacob Zuma administration, in which state capture ran rampant. That glimmer faded as it appeared that not only was the new broom not sweeping clean, it was intent on sweeping the mischief under the carpet and away from the prying eyes of the public. That became apparent in the ANC’s nomination list of people it will send to parliament after the May 8 election. That list included all of the usual suspects – those implicated in state capture, corruption or caught out lying, even to the highest courts in the land. Enter the integrity committee. According to reports over the weekend, this committee had flagged as “problematic” the names of 22 of the people on the list. Included was Deputy President David Mabuza, as well as Zizi Kodwa, Nomvula Mokonyane, Bathabile Dlamini and Zweli Mkhize. 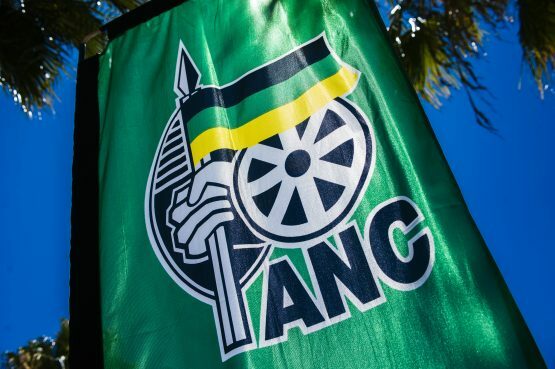 The comments of the committee are being considered by the ANC leadership – adjudicating on itself, clearly – but there has already been concern expressed that the “problematic” ones were not given an opportunity to defend themselves. The real problem is that Ramaphosa can’t act against these people without running the risk of being deposed himself. Some of them were those who put him in power and their loyalty has always been questionable. So, the sad truth is: don’t expect this yellow, green and black leopard to changes its spots.